Welcome back to the 8th Kickstarter Weekly, where we search for hidden gaming gems on crowdfunding websites. This week features two comapnies full of talented industry vets who are hoping to kickstart their dream games. 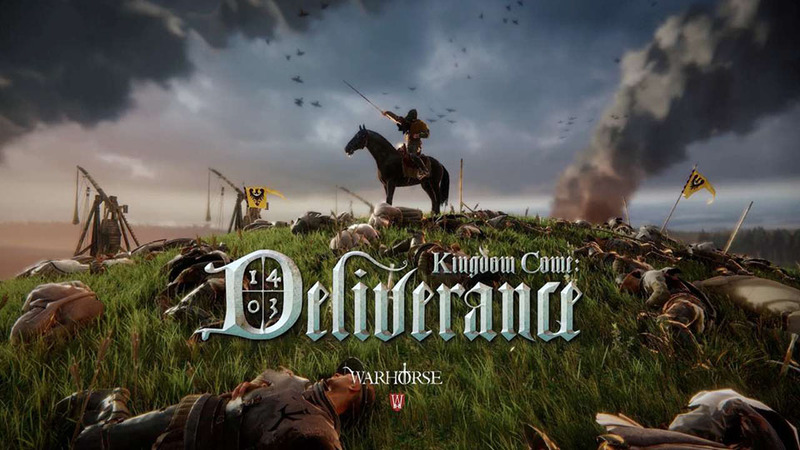 The first is a 2D shoot-em’-up/beat-em’-up called To the Death, and this second is an authentic medieval RPG called Kingdom Come: Deliverance. Even though I’m supposed to be writing about them, I feel like both games’ kickstarters can speak for themselves. You’ll see what I’m talking about when you check out their videos. 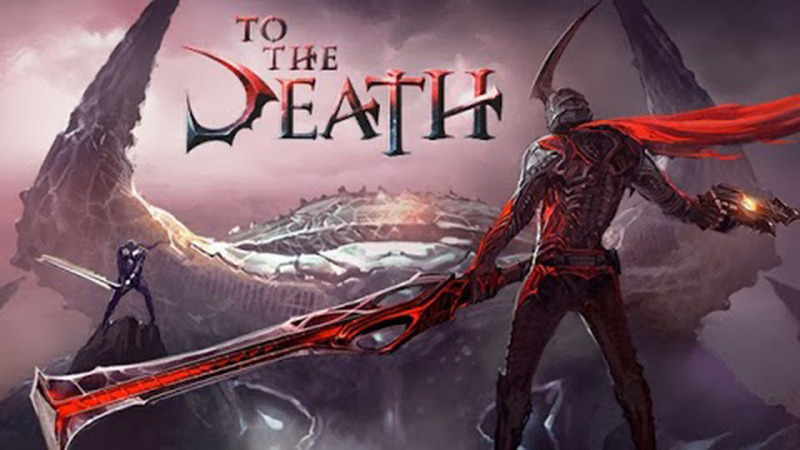 To the Death is a mashup between beat-em’-up and shoot-em’-up. The game is actually about a blood feud, and the way that the two studios present this blood feud is outstanding. To the Death stars two warriors who have been fighting as if they were Spike and Vicious from Cowboy Bebop. The catch is that you’ll be playing as both of them, working separately to take down the same enemies. You can customize each rival however you wish, but they both wield a similar assortment of guns and swords in what looks like a 2D Devil May Cry game. What sold me on the game was when they showed off the splitscreen multiplayer. Imagine any samurai duel. On the top half of the screen, player 1 runs to the right; on the second half of the screen, player 2 runs to the left. On the way, both players clear a path of enemies and obstacles, just so they can meet in the middle for one climactic clash. I’ve never seen that in a video game before, and I can’t wait to see how epic this turns out. To the Death has the talent to reinforce their design. The two representatives in the video worked on Call of Duty Modern Warfare series as well as Titanfall. Other team members come from Square Enix, Sony, Harmonix, and many more respected studios. With such talent, you know this game is going to be special, so why not check out their Kickstarter page? I respect Skyrim because while it’s a fantasy world, it also feels like it could exaggeratedly reflect Viking culture. Kingdom Come: Deliverance takes the first person perspective of Skyrim along with RPG elements; it’s just that this game is pure medieval! As Warhorse Studios wrote in their Kickstarter, Kingdom Come: Deliverance is all “Dungeons & no Dragons.” That said, this game is a wonder to behold, as evidenced by the in-game footage shown in the Kickstarter. The textures of the forest and the lighting effects all depict a beautiful world, despite it being based on the Dark Age. The gameplay looks similar to Skyrim in that you can pick-pocket citizens, sharpen your weaponry, and engage in combat. Kingdom Come: Deliverance ups the ante by allowing players to engage in large-scale battles, castle sieges, and authentic medieval combat. That said, the game boasts an open-world sandbox with a non-linear story. The non-linear story is based on historical evidence, so history buffs might be interested in Kingdom Come: Deliverance. I know that it may seem unfair to compare it to Skyrim, but it’s the closest example I can think of. But don’t be fooled; Kingdom Come: Deliverance is its own breed of beast. There’s plenty of in-game footage, so we know the developers are working hard. The reason they need a Kickstarter is to prove to their publisher that there’s an audience for the game, but I’m sure that the in-game footage will peak the interest Skyrim fans and history buffs alike. This game will without a doubt find its audience.